You are just like a Bounty… a piece of paradise on earth! 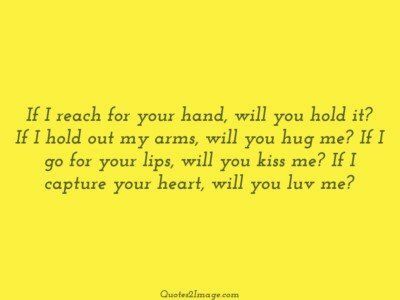 If I reach for your hand, will you hold it? 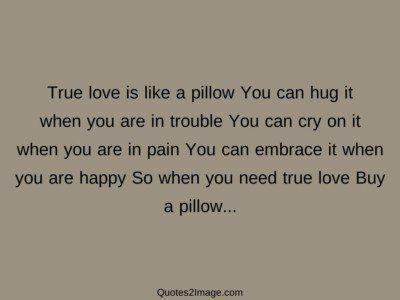 If I hold out my arms, will you hug me? If I go for your lips, will you kiss me? If I capture your heart, will you luv me? Do your feet never hurt???? … You are wondering around my thoughts all day long…. 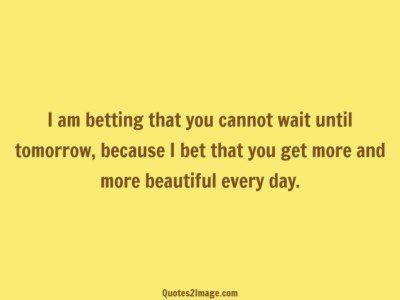 I am betting that you cannot wait until tomorrow, because I bet that you get more and more beautiful every day. Sometimes my mind asks.. Why I miss you? Why I care for you? 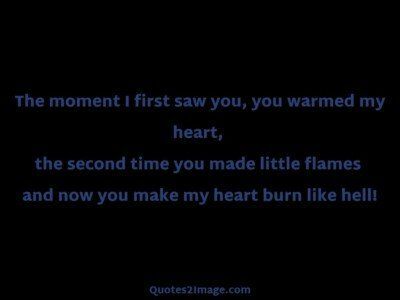 Why I remember You? 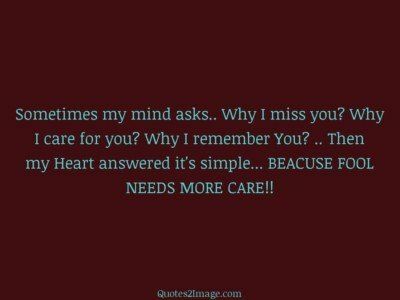 .. Then my Heart answered it’s simple… BEACUSE FOOL NEEDS MORE CARE!! 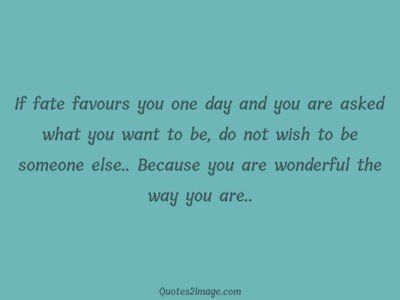 If fate favours you one day and you are asked what you want to be, do not wish to be someone else.. Because you are wonderful the way you are.. 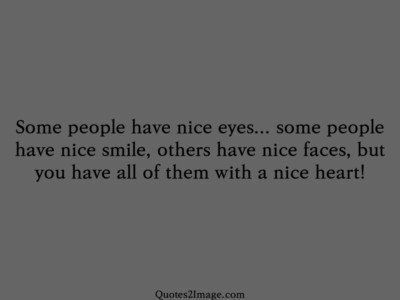 Some people have nice eyes… some people have nice smile, others have nice faces, but you have all of them with a nice heart!